Not gonna lie, our love for desserts transcends space and time, and now we’ve found our latest obsession. Nestled in the Gold Coast is a shop that combines two of our all-time faves; dessert and cocktails. Every day is cheat day at Infinite Dessert & Cocktail Bar, serving up decadent eats and sweet treats that’ll satisfy any sugar craving, but be warned – you’ll definitely be back for more. Flaming margaritas and golden espresso martinis are just the beginning, with other extravagant cocktails soon to be announced. 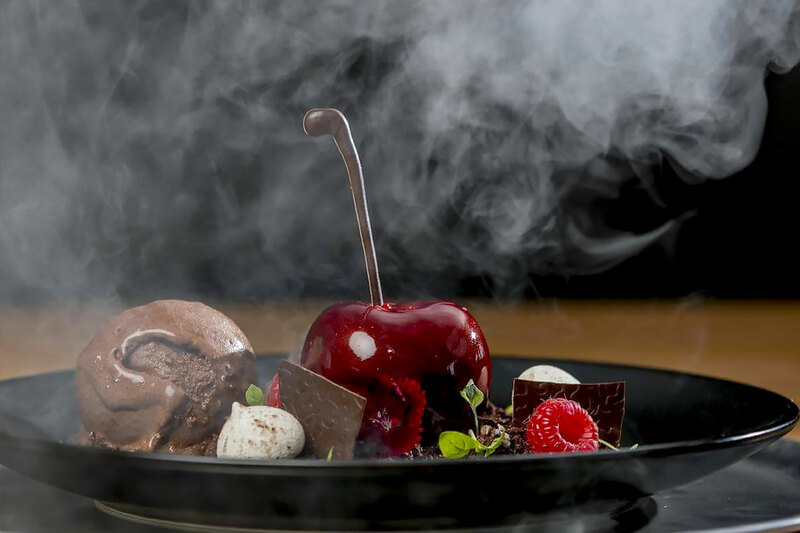 Take your taste buds to new heights with oozing cakes, 24k chocolate with passionfruit caviar and Mist in the Woods – a smokey take on black forest. Grab your stretchy pants and say goodbye to your waistline, because this is one diet-breaking dessert bar. You can find Infinite Dessert & Cocktail bar at Nineteenth Ave, Palm beach, open from 2pm ‘til late on Wednesdays – Sundays. - The gourmand who's all about dessert.